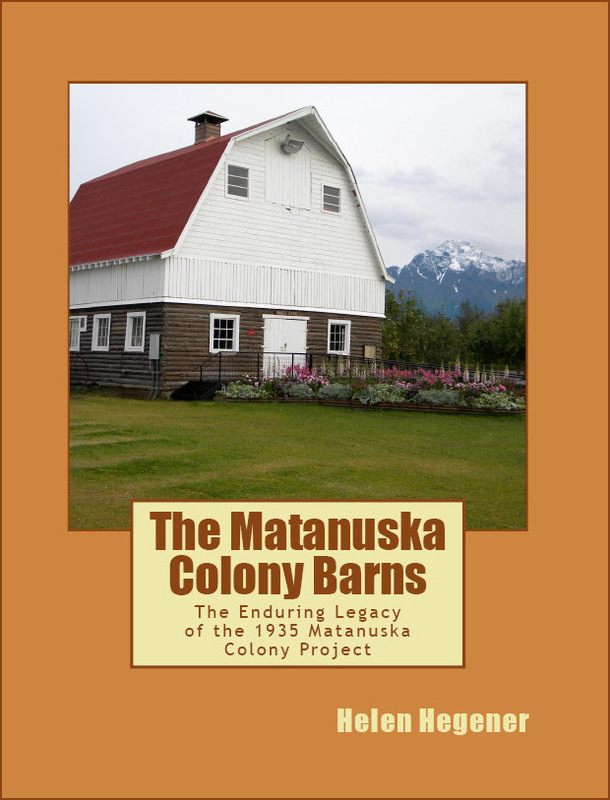 The Matanuska Colony Barns is scheduled for publication May 10, 2013 by Northern Light Media. 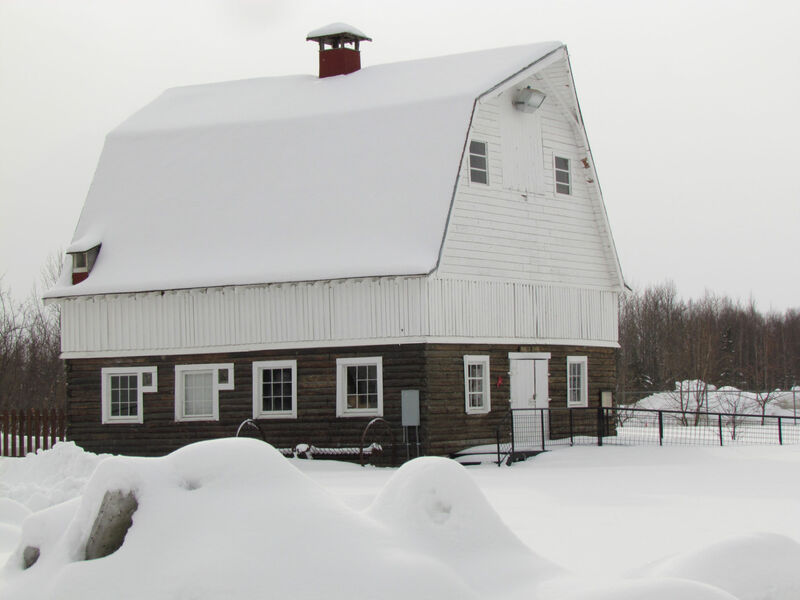 The retail price of the book will be $29.00 (plus $4.50 postage & handling), but a pre-publication special is available until May 10: $24.00 (plus $4.50 postage & handling) for this beautiful book detailing the history of the Colony barns, magnificent reminders of the 1935 Matanuska Colony Project. 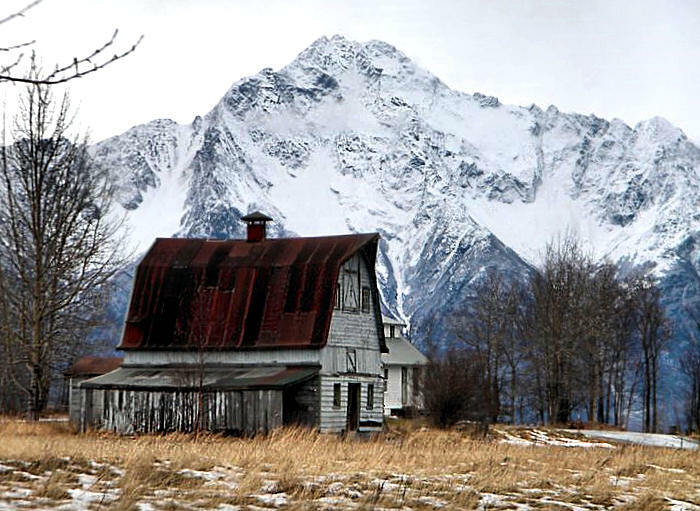 The Matanuska Colony Barns: The Enduring Legacy of the 1935 Matanuska Colony Project, by Helen Hegener, photographs by Eric Vercammen, Stewart Amgwert, Albert Marquez, Dave Rose, Joanie Juster, Ron Day and others. 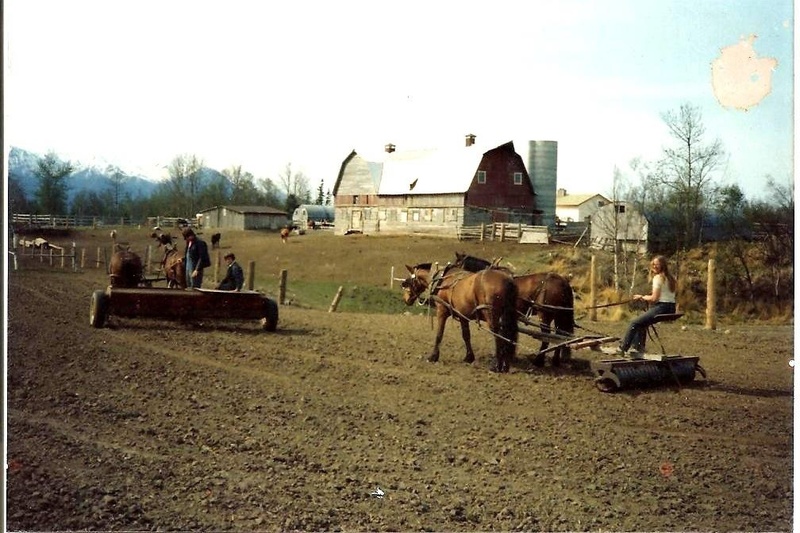 Foreword by Barbara Hecker. 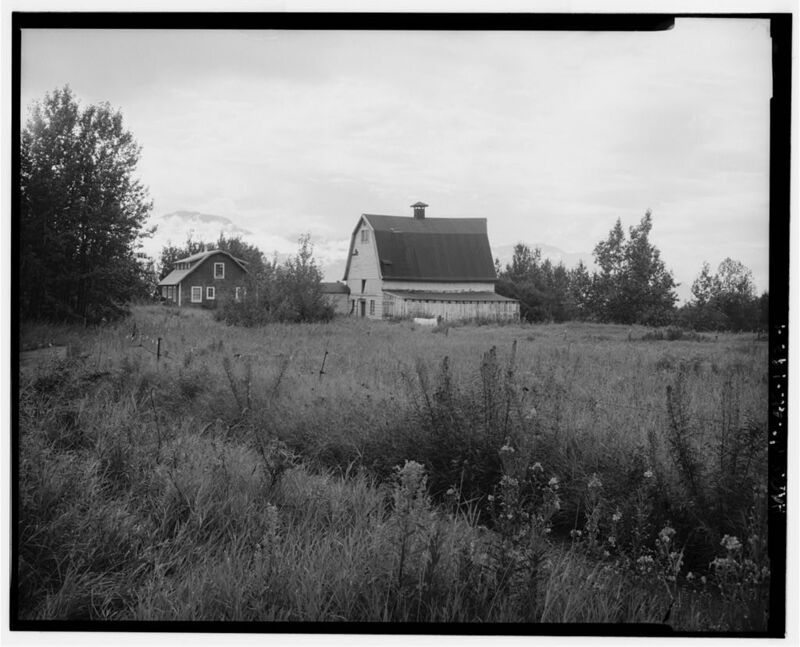 Introduction by James H. Fox. 140 pages, full color. ISBN 978-0-9843977-4-7. 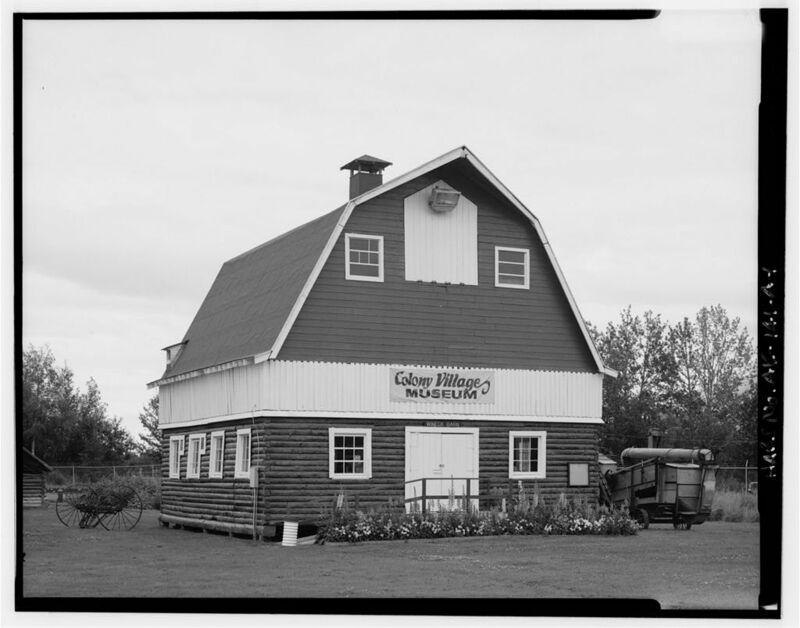 Includes Colonist families listing, maps, bibliography, resources, index. All pre-publication book orders will be mailed from the publisher on May 10th.